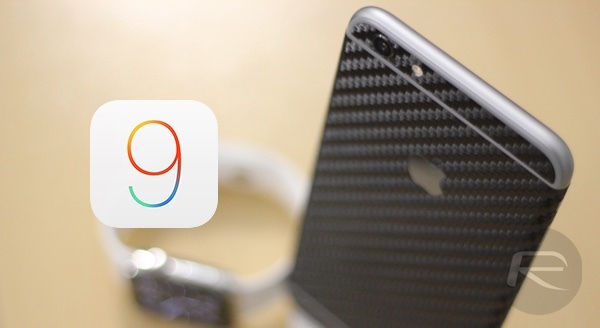 After releasing iOS 9.1 beta 2 to developers and iOS 9.0.1 final for all older iPhone, iPad and iPod touch models yesterday, today Apple has rolled out iOS 9.1 beta 2 to those registered on Public Beta Program and iOS 9.0.1 for iPhone 6s and iPhone 6s Plus. Today’s iOS 9.0.1 for iPhone 6s and iPhone 6s Plus carries build number 13A405 compared to 13A404 released for all other iOS devices yesterday. 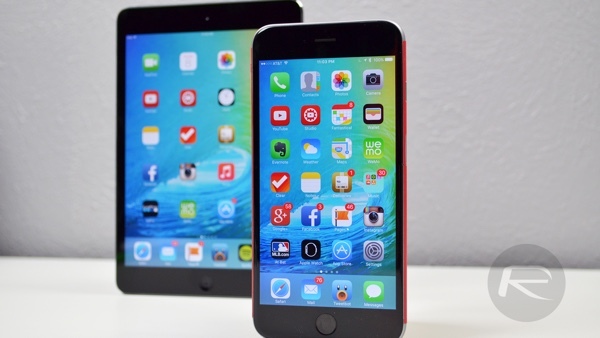 If you are among the lucky few who are getting iPhone 6s and iPhone 6s Plus delivered tomorrow, it will be highly recommended to update to the latest iOS 9.0.1 firmware as soon as you get your brand new iPhone as it fixes a number of bugs in the operating system which were part of the initially released iOS 9.0 firmware. Yesterday’s announcement not only introduced iOS 9.1 beta 2 and iOS 9.0.1, but it also brought new beta of tvOS that gives developers access to the required tools for producing premium Apple TV apps. There was also the introduction of the latest pre-release version of Xcode, Apple’s development environment that has recently been in the headlines thanks to a strain of malware known as XcodeGhost. As always, those who are planning on installing the iOS 9.1 Public Beta 2 will need to be registered at Apple’s Public Beta Program, details on which can be found here. If you are already running iOS 9.1 Public Beta 1, you can update directly using OTA update from Settings > General > Software Update. As for iOS 9.0.1, you can find the direct download links for iOS 9.0.1 for all devices here: iOS 9.0.1 Download Links For iPhone, iPad, iPod touch [IPSW].